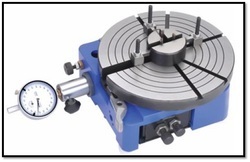 Our range of products include precise mechanical dial type cone dia ht gauge, mechanical dial type groove dia gauge, id od comparator gauge and od checking gauge. 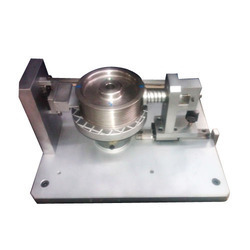 We are offering Precise Mechanical Dial Type Cone Dia Ht Gauge to our client. 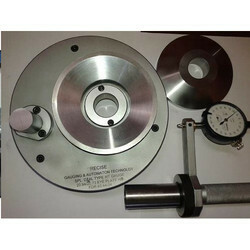 We are offering Mechanical Dial Type Groove Dia Gauge to our client. ID OD comparator type Gauges with Different Diameter Ranges. We are offering OD Checking Gauge to our client.